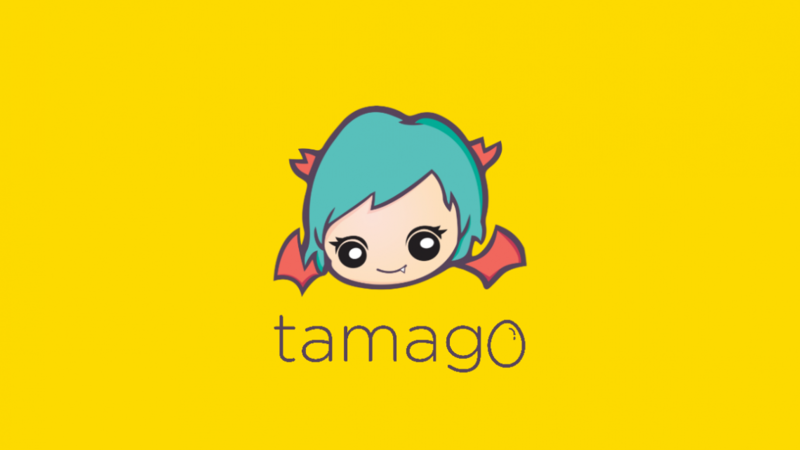 Tamago Live which is a new streaming platform popular in Southeast Asia finally announced that they will be closing down. Various Filipino streamers streamed there like Tier One’s WomboxCombo. Tamago Live also streams content such as concerts besides video games. The International 2018 (Ti8) was also streamed there in cooperation with eGG Network. However, it seems like Tamago cannot continue its services any longer stating that it has been challenging and commercially unfeasible. They will still continue operations until December 31, 2018 but users cannot buy T-coins anymore. Streamers will be paid out with gifts on or before December 8 but any gifts received after will not be paid out. Tamago encourages to use up all of the users T-coins as they will not be refunded. Nico Nazario aka “KuyaNic” from WomboxCombo/Tier One has this to say. Out of all the stream platforms, they thought that Tamago Live was the best for them. They will now find a new streaming platform and he hopes that their fans will support them on their move. You can read Tamago’s full announcement here.